This page contains a single entry by webadmin published on September 20, 2011 6:58 PM. 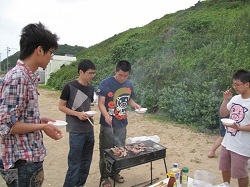 Barbeque/バーベキュー was the previous entry in this blog. 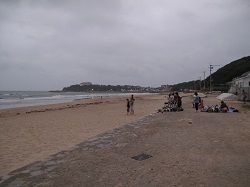 Commencement/ 学位授与式 is the next entry in this blog.